New Delhi: The Indian Premier League (IPL) gets under way in Chennai on Saturday with Royal Challengers Bangalore (RCB) taking on defending champions Chennai Super Kings (CSK) in the season’s opener. And RCB pacer Umesh Yadav is one player who will definitely be looking to impress RCB and India captain Virat Kohli with a strong show from the word go. While the national selectors are still looking to fill the No. 4 slot in the batting line-up, another place up for grabs is the fourth pace bowler’s slot. And Umesh believes that he fits the bill as experience will be an important factor taken into consideration when the selectors pick the squad for the showpiece event in England. “If you look at the IPL as a platform to convince selectors that I am the man to be picked for the World Cup, I am the man. The fourth bowler that the team is looking at, I feel I fit that role. I don’t think any of the youngsters have done enough to replace the senior bowlers. At the end of the day, you are going to play the World Cup and not just any other tournament like a bilateral series. “Experience is a must on the big stage. Someone with an experience of playing 10-12 matches is not enough because if a situation arises that one of the frontline bowler is injured, you must have the replacement who is able to handle the pressure of that situation. You need someone who can bowl 140kmph-plus and has the mental ability to perform under pressure,” he said. 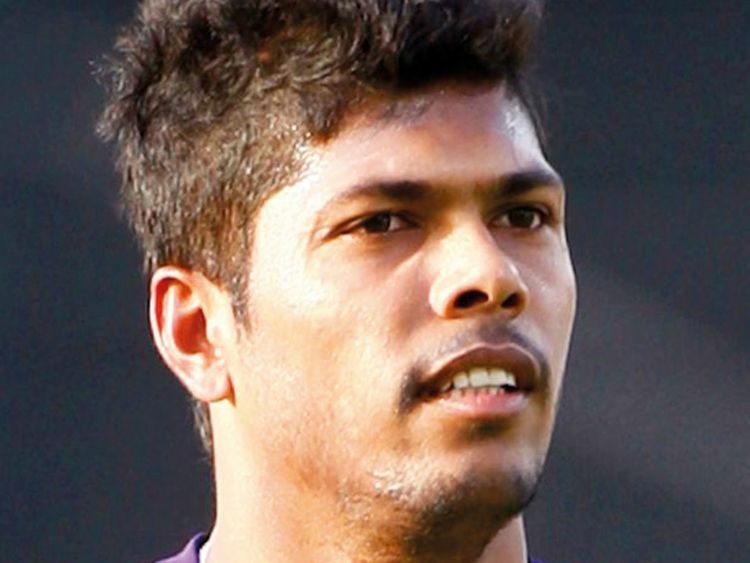 Umesh also said that he didn’t get a long rope in limited-overs cricket and that is one of the reasons why he hasn’t been able to replicate his red-ball form in the shorter format. “To be honest, if you look at it, I haven’t played too many ODI matches. You cannot count someone’s performance on the basis of a couple of matches here and there. If I am given a long run and back-to-back matches, then I can prove myself,” he explained. Asked about being a part of the star-studded RCB line-up, Umesh said that he shares a special bond with former India pacer Ashish Nehra and the life lessons the left-arm bowler shares has helped Umesh a lot. “Nehra paaji gave me a lot of confidence after I joined RCB last season. He told me that when everything is against you and you perform that is when you should take it as a challenge and show the world what you are made of. He said ‘if everything is stacked against you and you rise like a phoenix from the ashes, then that gives you joy as a sportsperson’. “If everything is going your way, there is no fight and the joy of achieving something goes down. He said ‘keep learning every minute and come back stronger’ and I keep doing just that. I can really relate to him. His life lessons are amazing,” he added.